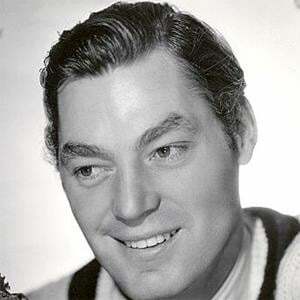 Olympic swimmer and actor who played Tarzan for two different studios. He won five gold medals in two different Olympics. He used his brother's name because his brother, unlike him, was a US citizen. He was born in Eastern Europe, and emigrated to the U.S. and became an Olympic gold medalist & actor. He was married six times but had kids with only one of his wives. He and Michael Phelps both won Olympic gold medals in swimming.